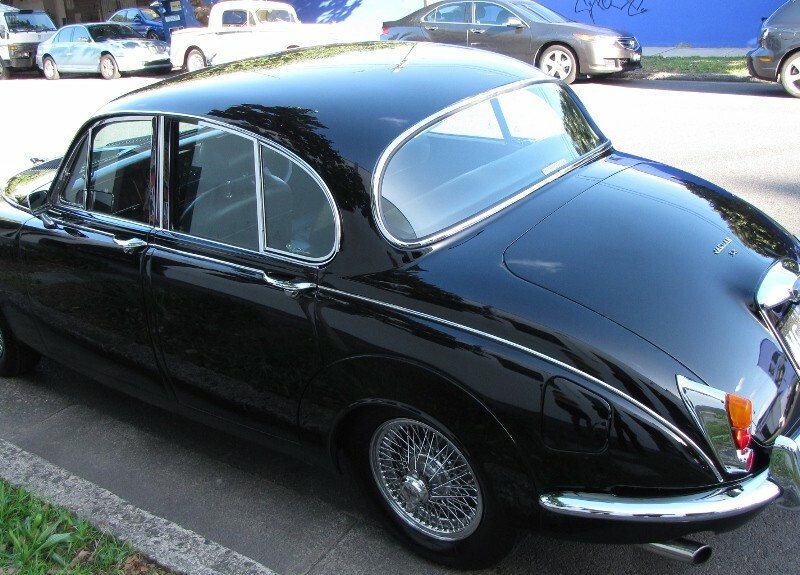 To create the most exciting Mark II Jaguar possible, but with modern driver comforts and performance, with the appropriate budget to match. This project was one of great delight to create. 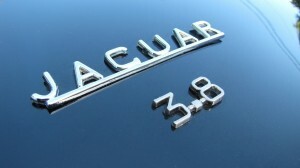 but with modern driver comforts and performance, with the appropriate budget to match. 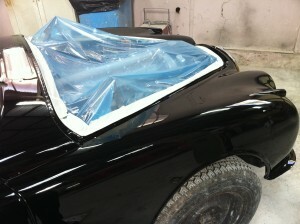 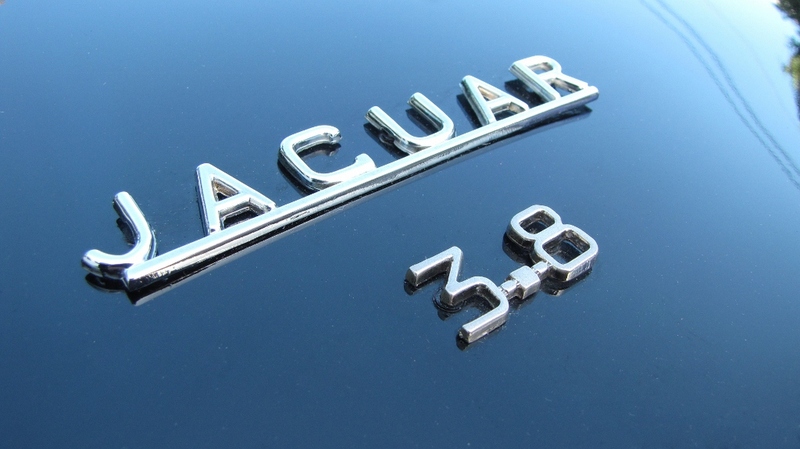 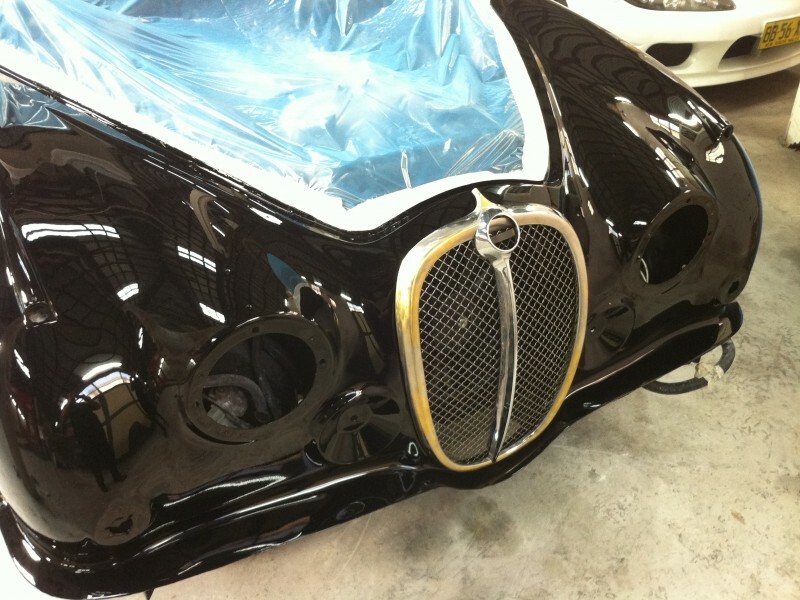 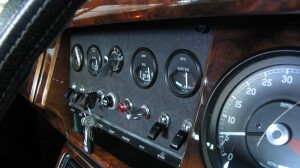 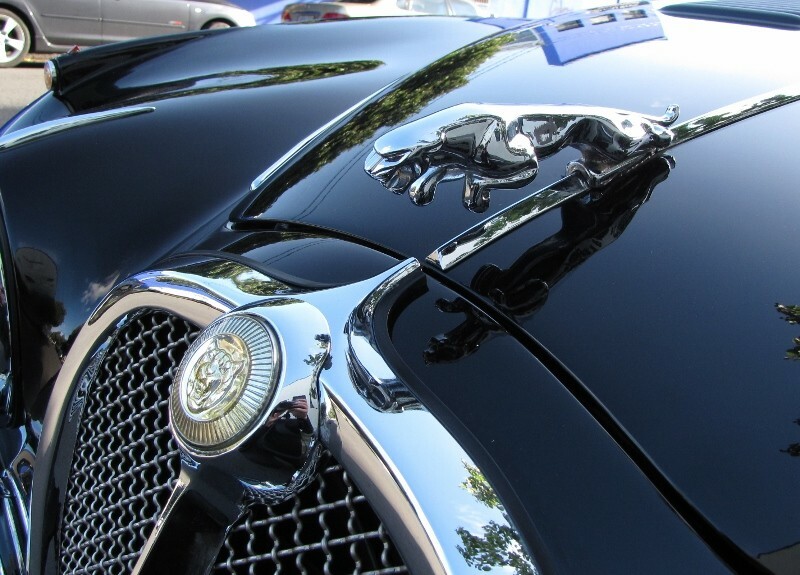 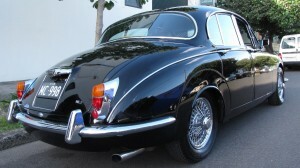 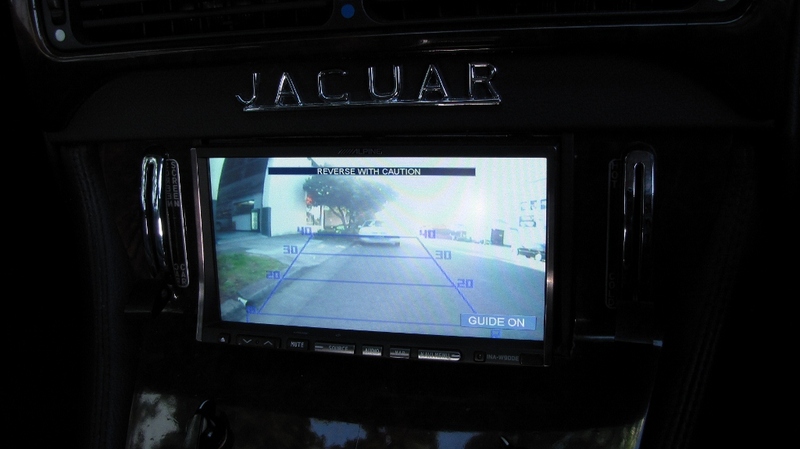 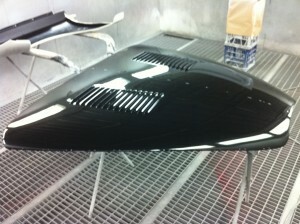 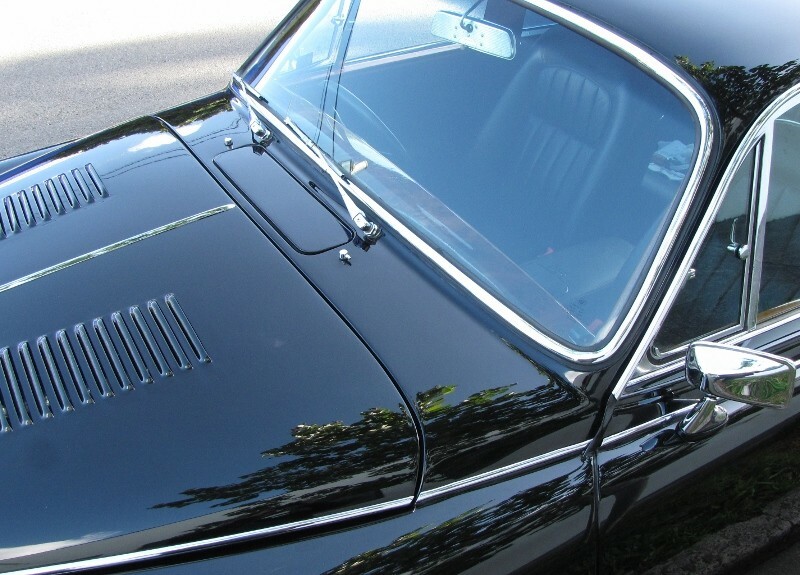 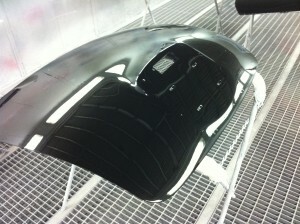 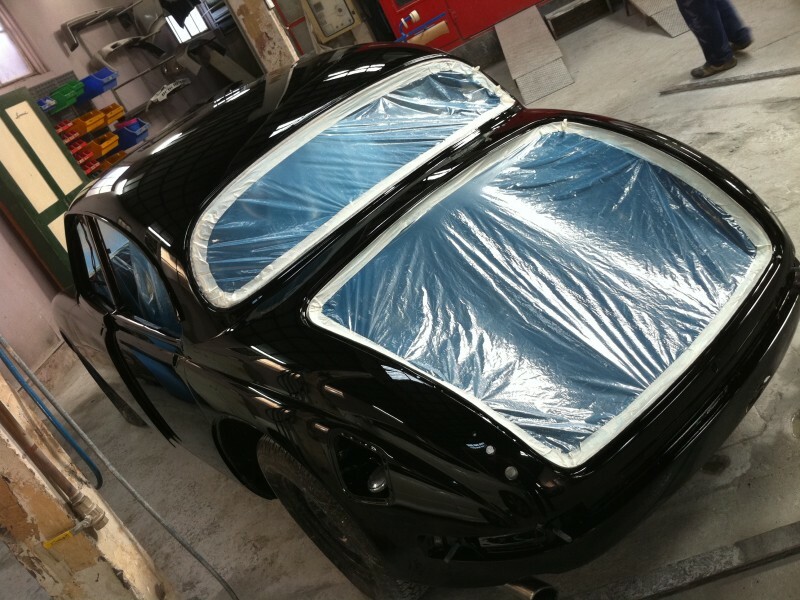 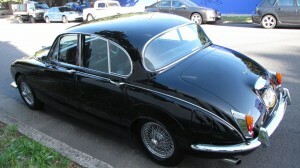 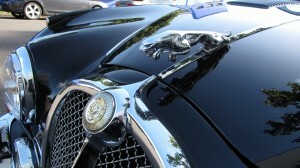 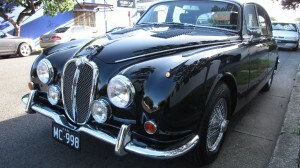 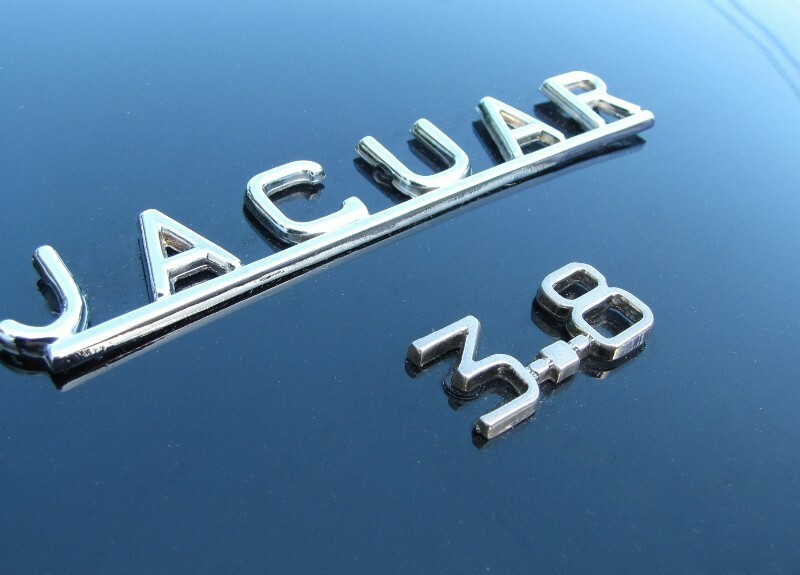 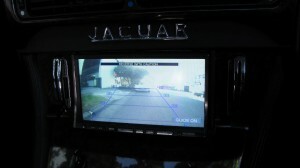 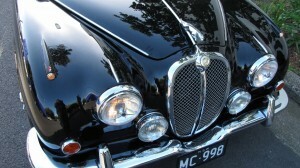 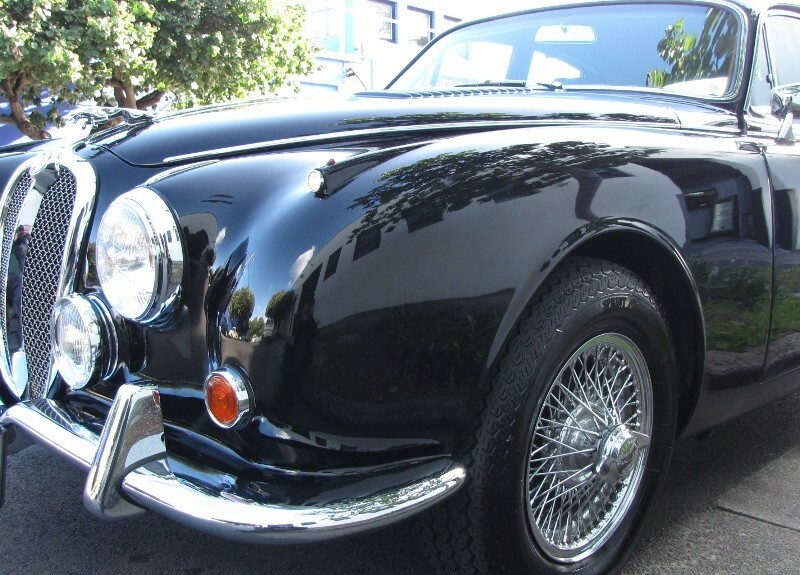 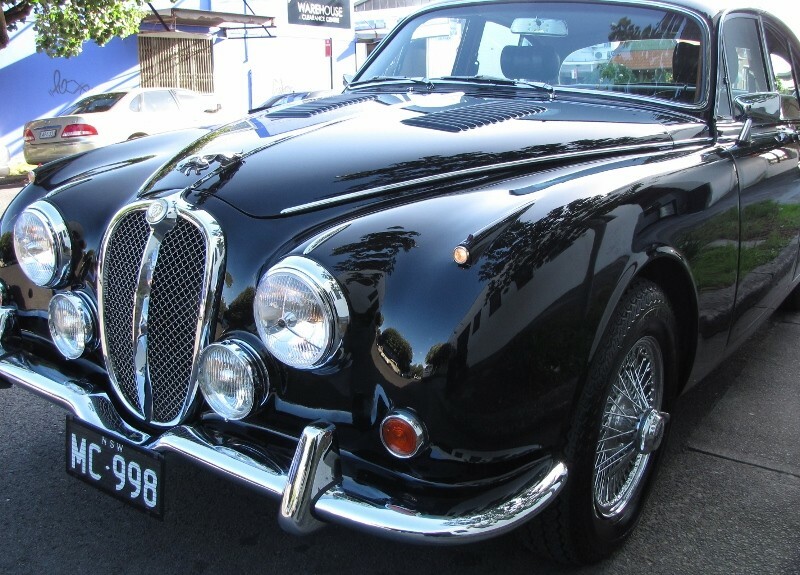 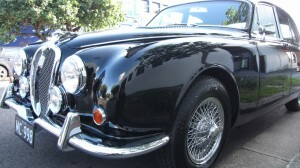 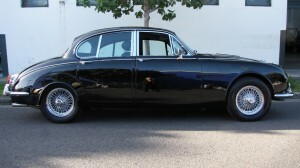 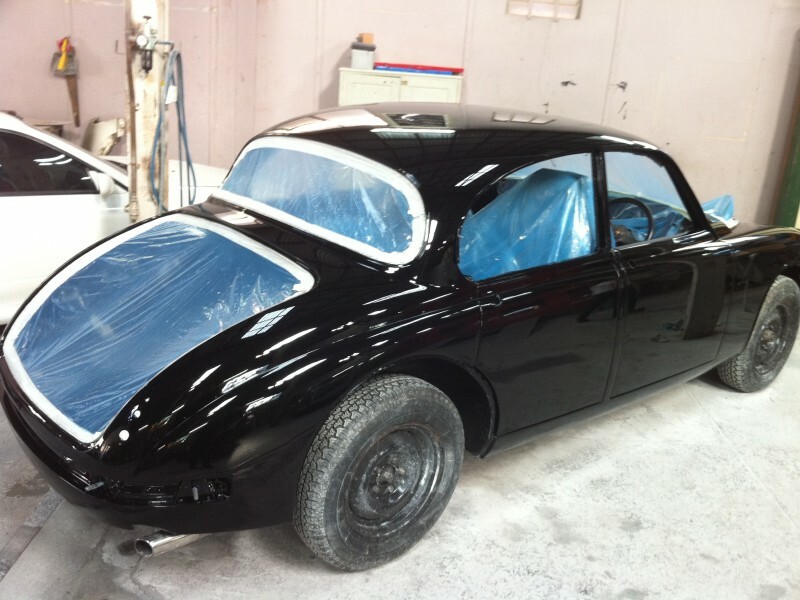 The car started as a “bare shell” and grew into the best Mark II Jaguar we have built to date. 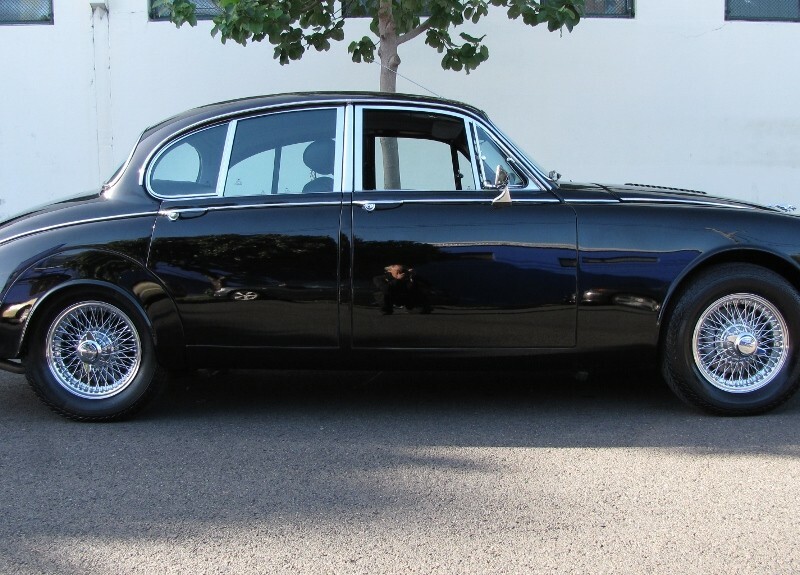 The specification list speaks for itself. 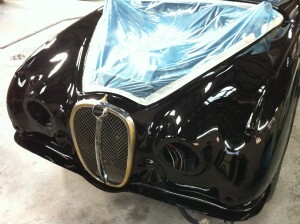 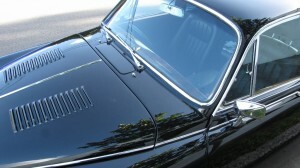 Finished in black masons with black full leather upholstery. 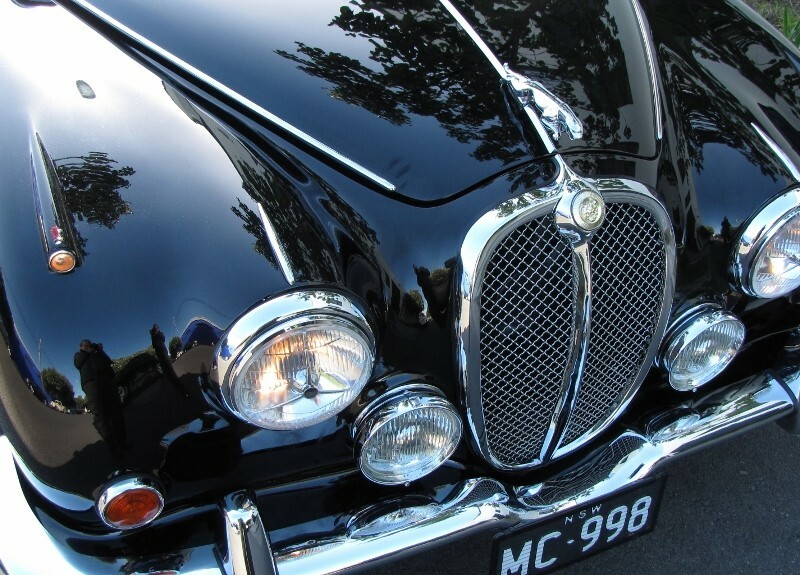 The car has presence on the road. 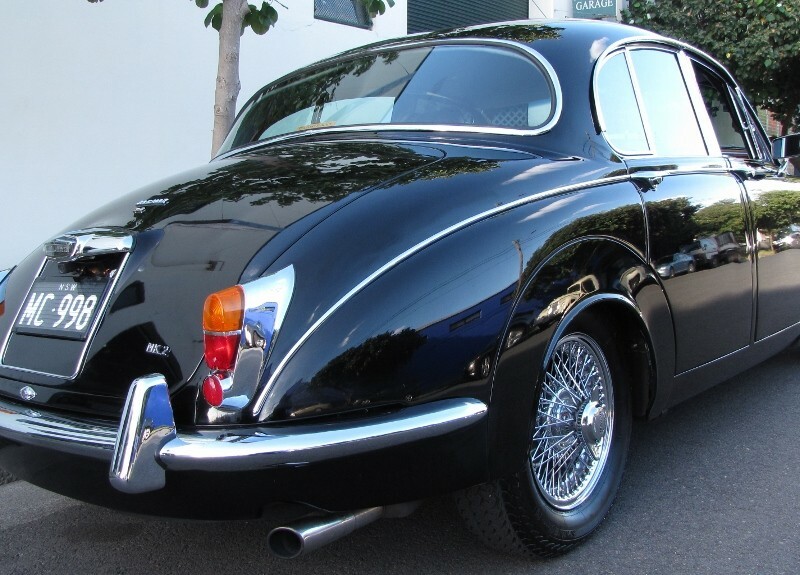 When you press the accelerator the car exudes an exciting and unmistakable “throb” of which the great british inline 6 cylinder engine is famous. 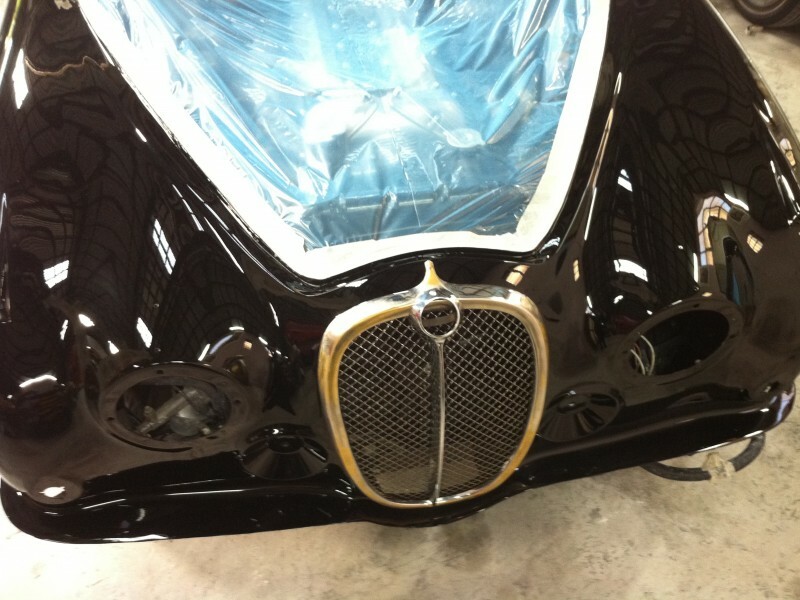 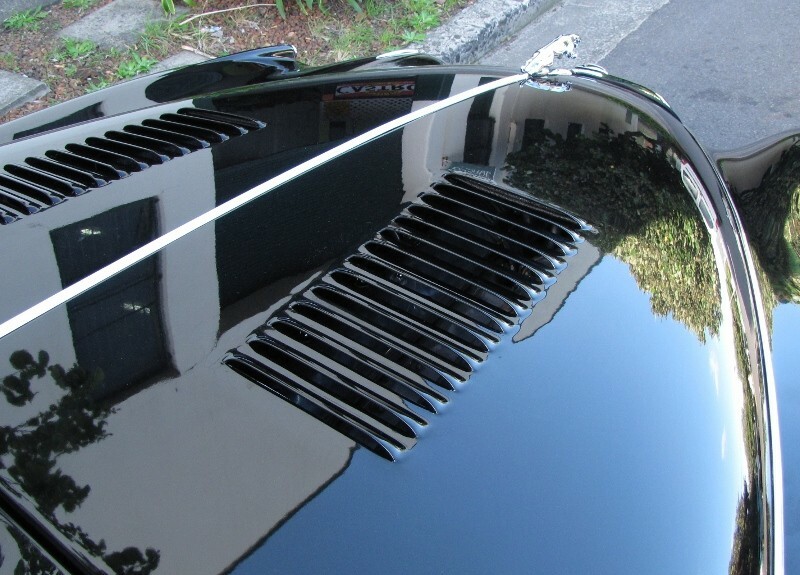 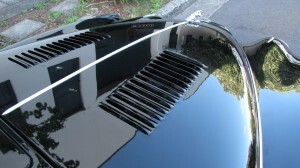 the Paradise Garage Heritage team’s persuit of excellence with regard to the finished work.